Erica Villa is strong. Oh, she may not be Superwoman, flying to the rescue. But she is one strong woman – strong enough to do what it takes to save the lives of others, no matter the personal pain. 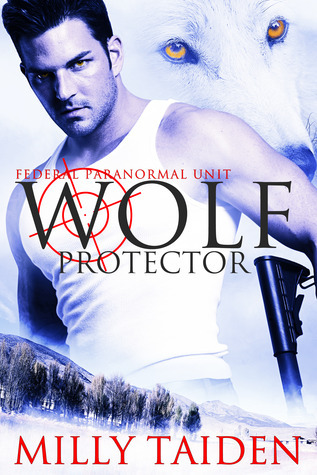 As a member of the Federal Paranormal Unit, policing the actions of the paranormals of the world, Erica has a very special ability. She sees the last moments of a victims life – feels their pain, their horror, their grief. She knows how she will suffer every time – and she still does her job. But when the latest string of murders occur, Villa is pushed farther than she has ever been before – this time her mind may not survive. Recommended for PR lovers who crave their ‘hot and sweaty’ with a good story line.